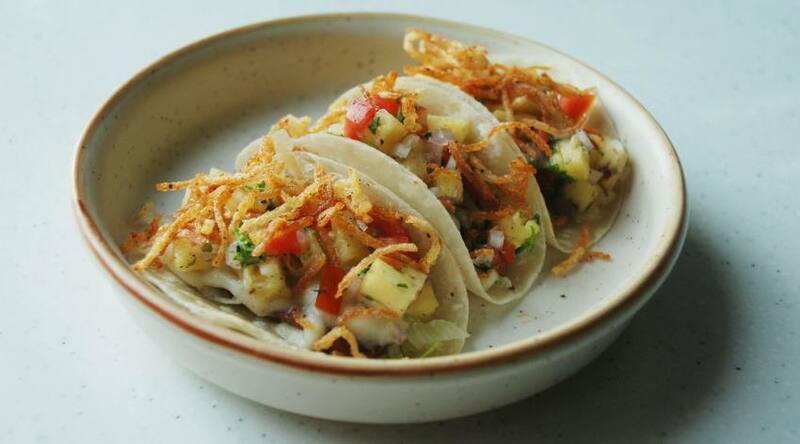 If you are a fan of tacos, head straight to Atul Kochhar’s Lima. The tapas lounge bar at BKC has just launched a taco menu that features familiar yet novel interpretations of the Mexican street food. Lima’s menu features soft shell tortillas instead of the hard shelled tortillas, and the fillings range from cauliflower and kimchee and Peruvian refried beans with Salsa Criolla and Aji Amarillo to grilled seabass with mango salsa. For those seeking more familiar meals, there is the Chicken Taco, with sour cream, and the Argentinian smoked Chorizo Taco, with green apple cream and salsa criolla. 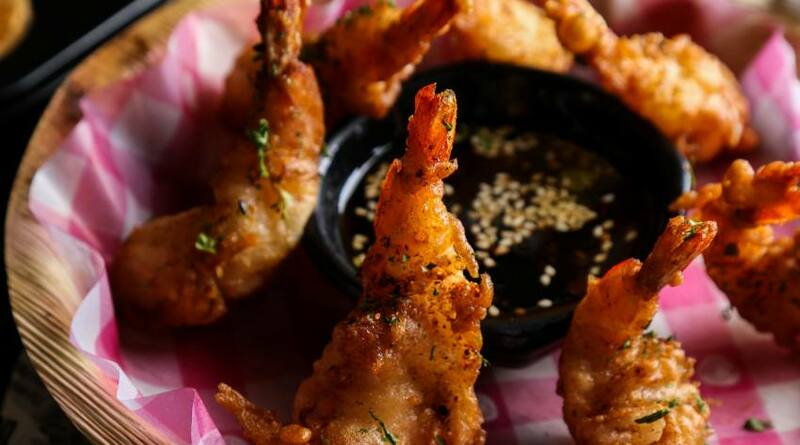 Bonobo, in Bandra, is going big on bhajiyas. 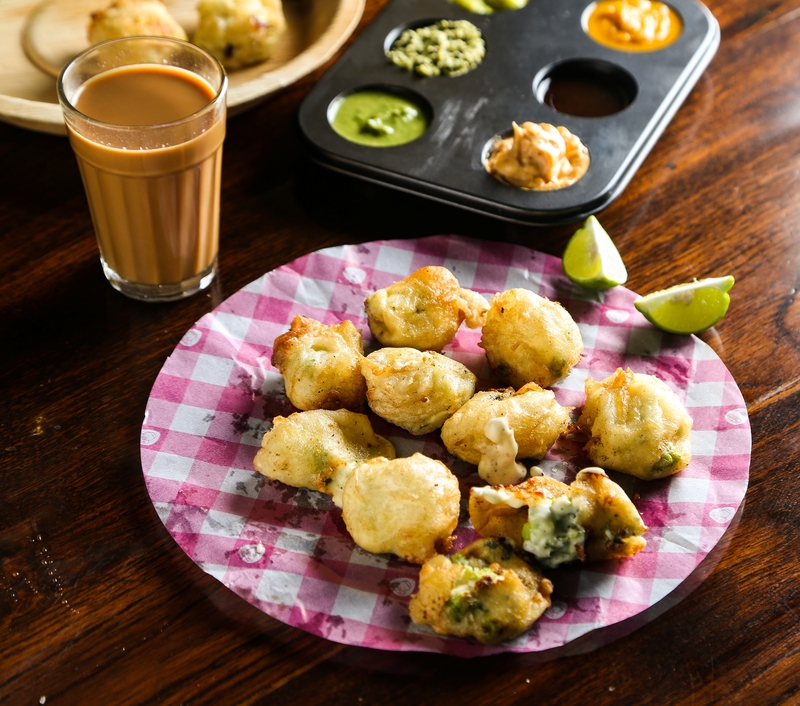 Their new monsoon menu is peppered with scrumptious edibles such as the Firecracker Prawn bhajiyas, Broccoli and cream cheese bhajiyas, and Kerala fish bhajiyas among others, including, of course, kanda bhajiya. There’s also the Bengali fave, begun bhaja, and the bhajiyas are paired with a range of spirits, including Hoegaarden and White Zen. And since it’s raining pretty much every day, there are some interesting rum-infused goodness such as Old Monk Chai, Nescafe and Hot Chocolate.